📌 America's largest sea cave is a wild place, and the animals that live there are nothing short of wild. On our trip to the Oregon coast, we decided to stop by and check this place. We thought the cave was really cool, and the view of the ocean and lighthouse was amazing. 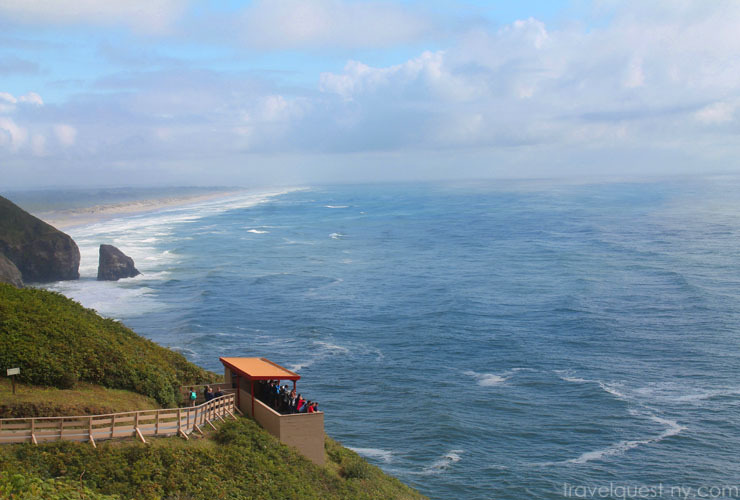 The Oregon Coast is full of amazing sights and attractions - just when you think you have seen everything it has to offer, something new reveals itself. The sea lion caves are no exception, we were here around end of July 2016. Admission is $14.00/person be sure to wear good walking shoes. Jackets/sweater are a must (even on summer) as it was quite cold and rainy at times. 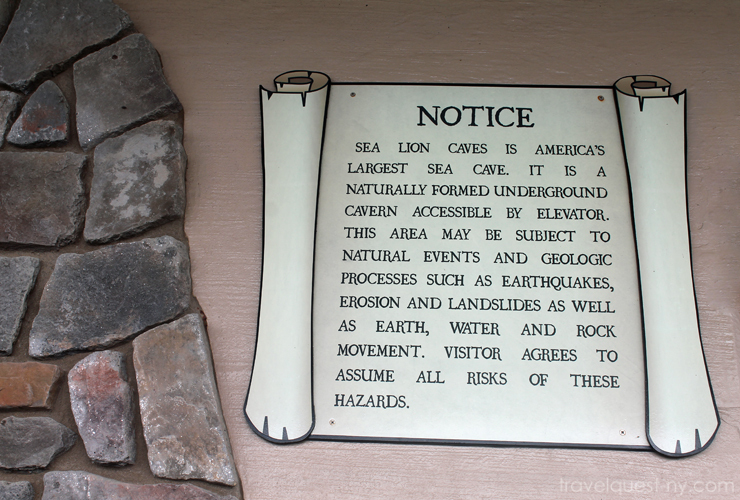 Sea Lion Caves, America's largest sea cave is a wild place, and the animals that live there are nothing short of wild. 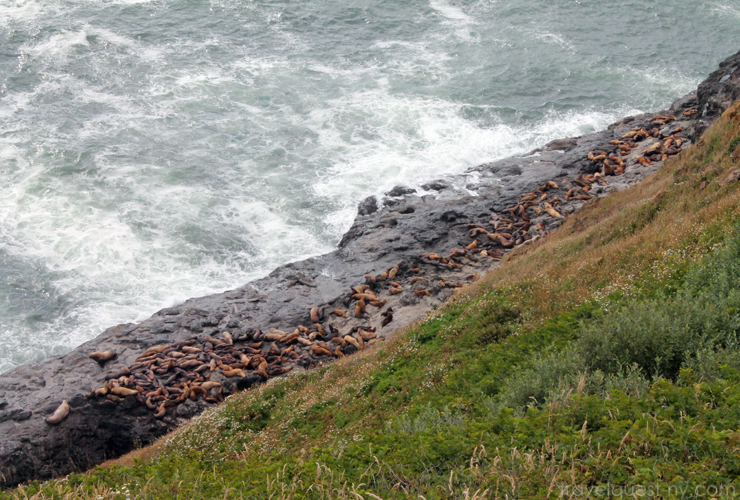 That day of our visit at least there were about 200 sea lions outside sunbathing! 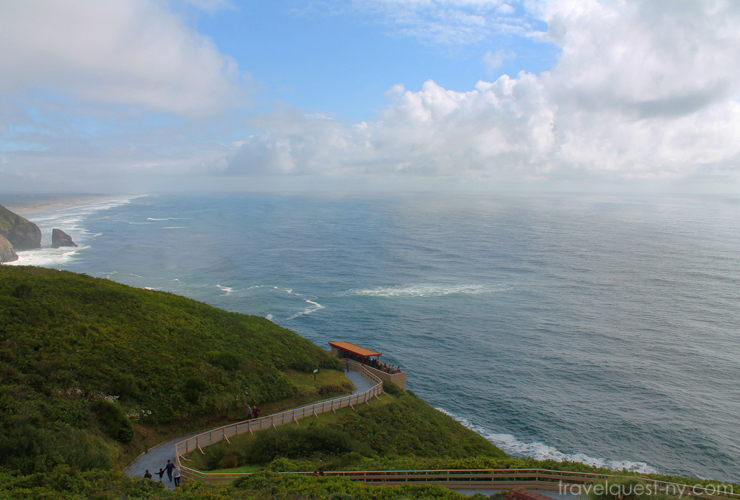 In the summer the sea lions are at the overlook instead of in the caves. 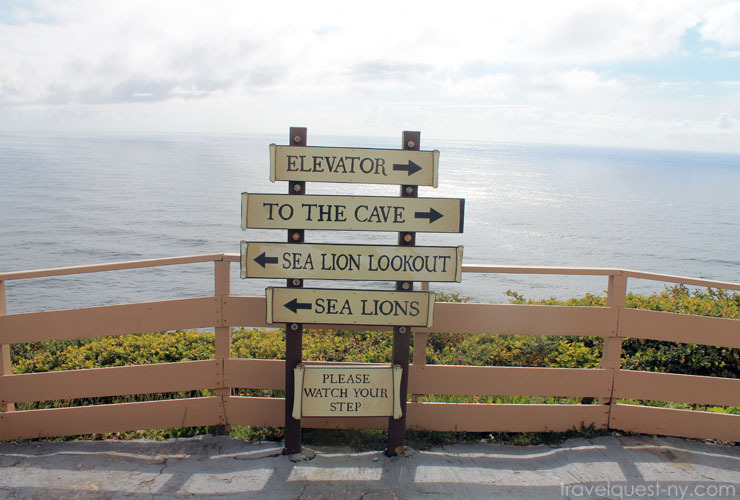 We also took the 20 story elevator down to the cave where you can see the world's largest sea cave, though there weren't many sea lions inside. 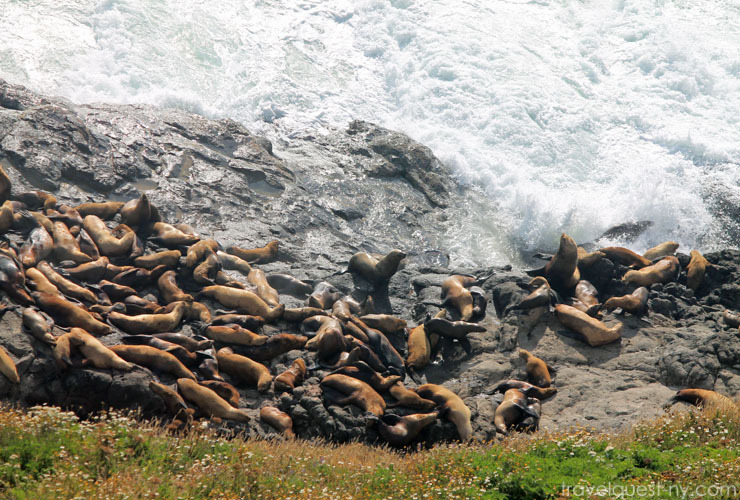 To see their natural habitat where the sea lions would be in the winter is such an overwhelming experience. They did a great job on the tourist view side to ensure the animals are never disturbed. Nice and protected so there's no human interaction with the sea lions, only viewing. Signage at the Elevator going down to the caves. I would love to visit the caves and it's great to hear that steps were taken to ensure the sea lions were not disturbed by the tourists. What a fun trip! 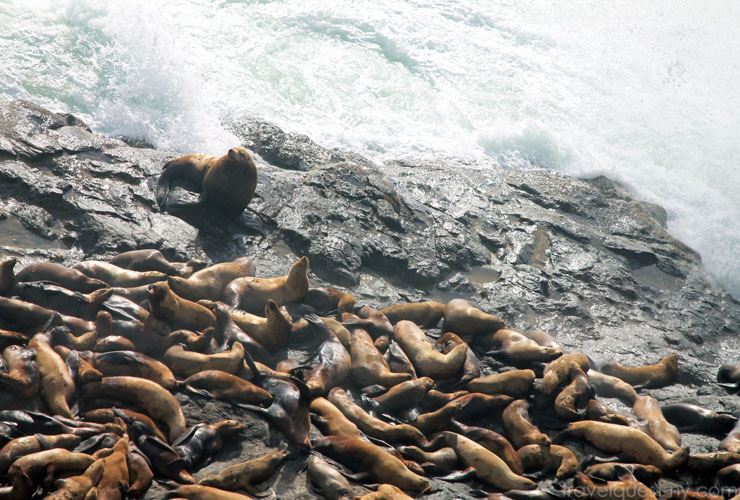 I've never seen that many sea lions in my life and it would be awesome to see them in person! I love a place where I can take the kids and we can relax! This is the kind of place that would be perfect for that! Sea Lions are so cute, I would love to see them in person for sure. What lovely photos! I love sea lions! This would be so awesome to visit. I love that there are hundreds of them just relaxing! 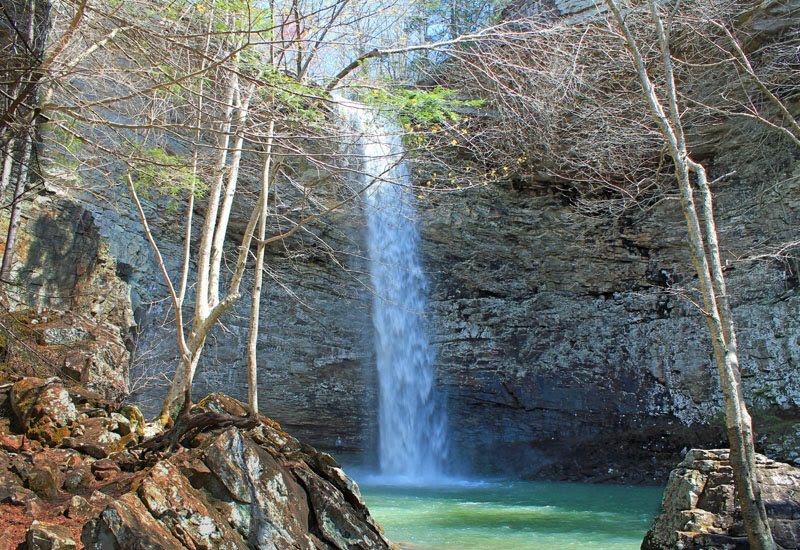 I would love to go visit here. I am such a huge animal lover and so is my son and my husband. At some point we're going to get back up on the West Coast and this will be one of the places that I will make sure we stop. They are too cute! 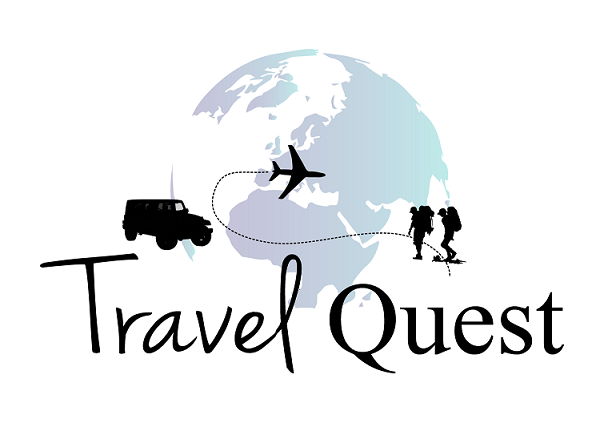 I'd love to check this out! 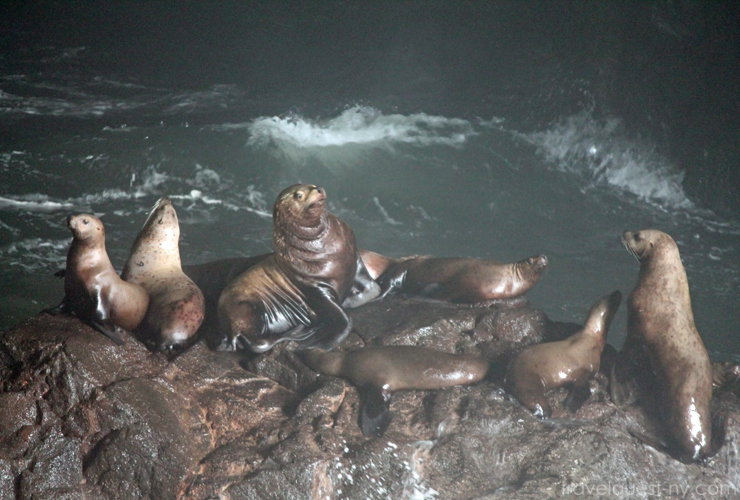 Saw some sea lions in San Fran a couple years ago! 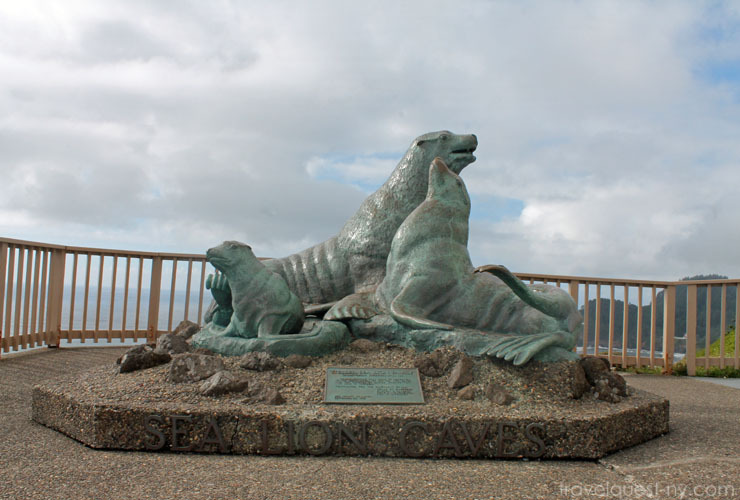 I have yet to stop by to see the sea lions, but we usually make it down that way in October or November to Coos Bay. I love Sea Lions. They are a beautiful animal and so gentle. These photos came out beautiful. What a great place to visit. I have never seen Sea Lions in person before. This is the second post I've seen about Oregano in the last few days...and I am hooked! I never realized it was so beautiful there! OH MY GOSH!!!! This place looks so beautiful and so cool. I know nothing about Oregon, clearly I need to visit so I can learn a thing or two. They look at peace. I've seen sea lions all together out on the beach, but this looks so interesting. They are some of my favorite animals. Wow.. 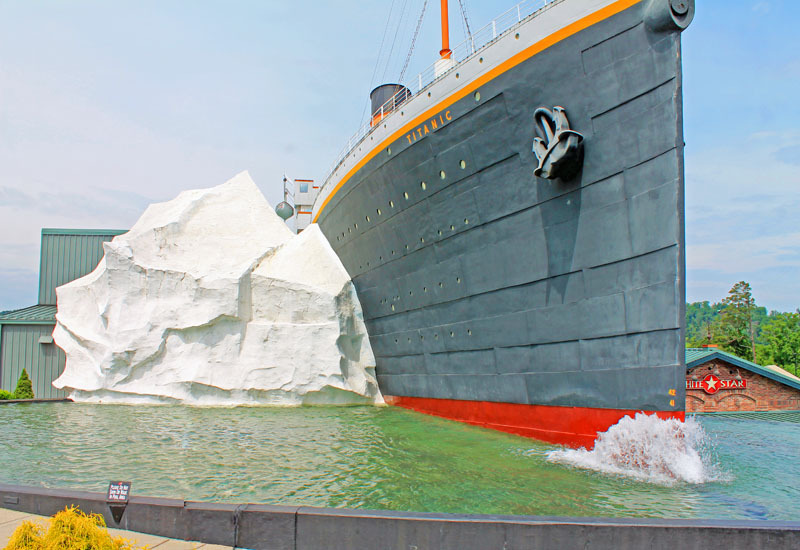 This would be so awesome to visit.! I love Sea Lions but never seen in person.